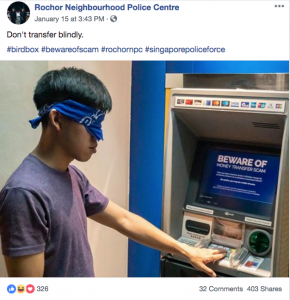 The Singapore Police Force (SPF) would never run out of appeal and comical styles, as they became viral again in their campaign against scams in a cinematic style with the #BirdBoxChallenge. Netizens tasted once more the other side of SPF aside from their dance moves and upbeat music videos. 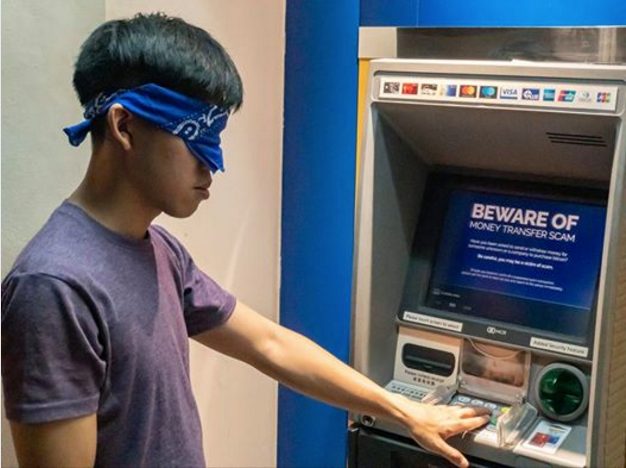 Netflix’s BirdBox was a box-office worldwide and the #BirdBoxChallenge has become a craze nowadays. SPF did not miss the opportunity to ride on that as they took that challenge too. Netizens commended the police force for a witty ad. Others posted their funny remarks too. 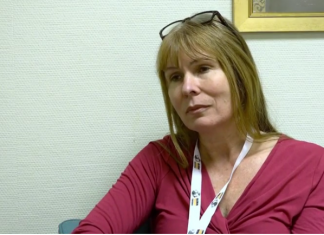 Scams have been affecting a lot of people already that SPF wanted the public to be vigilant about it. 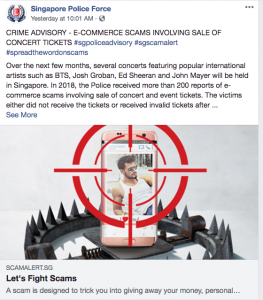 In fact, in the Facebook page of Singapore Police Force, a crime advisory on e-commerce scams was posted recently. 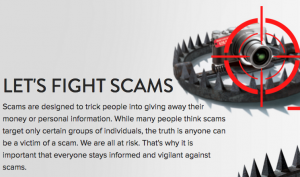 Recent news has been reported involving phishing websites, ticket e-commerce scams, app scams, internet scam, and impersonation scams to name some. With this, SPF and www.scamalert.sg wanted the public to take part in their advocacy to fight against scams.